Today is Reality SF‘s one year birthday. I’m so glad I was introduced to Reality Carpinteria when I was away at UCSB for school. 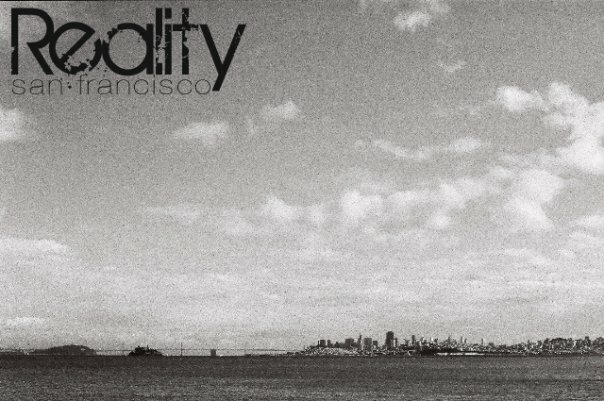 I’m even more glad that Reality “birthed” a church here in San Francisco. And I’m most glad to be back at home and a part of this great body here in this great city in the name of a Great God. How a building becomes a Church. aw i love this video.